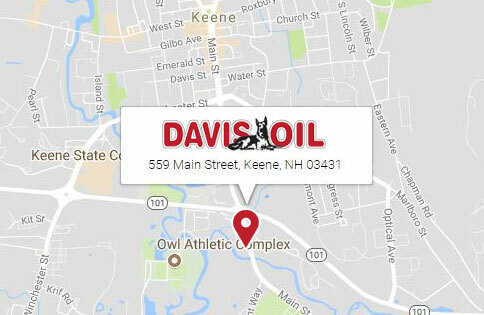 Davis Oil has over 80 years experience servicing oil fired heating systems. 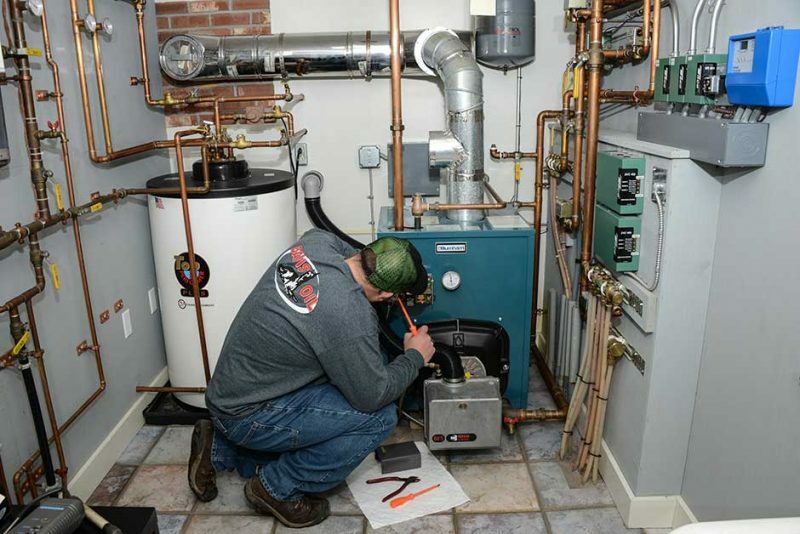 Your heating system is a specialized part of your home, whether you are buying or selling don’t let the general house inspector analyze the heating system! You can be assured that what we tell you about your current heating system condition is honest and accurate. Let us provide you with a comprehensive report on your heating system. Let us inspect your heating system. You will receive a comprehensively written checklist on the current state of your boiler/furnace along with all of its components. Many people don’t even know how old their furnace is and its serviceable life expectancy. We can help you with that! One of the best things that you can do is have Davis Oil clean and service your unit. Then we will hang a service tag on it. The service tag will be in detail of the work we performed along with our opinion of its current condition. Many times, Home Inspectors will rely on our tag for their report. General cost of a service is $149.95. Schedule your appointment today! Call or email us to schedule our comprehensive inspection and written report. General cost of this service is $170.00. Contact us to have Davis Oil can help you with your Heating Inspection needs.